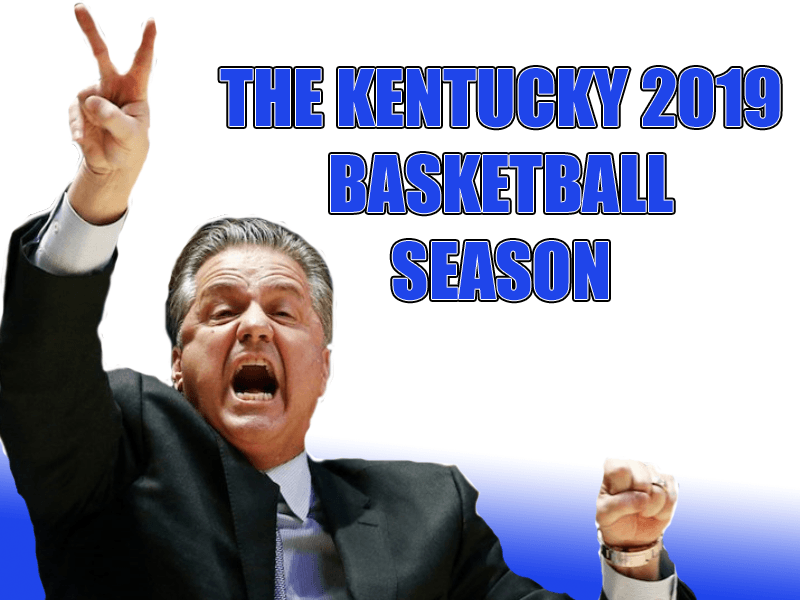 Kentuckynerd.com Kentucky Basketball 2019 Season thoughts on this year. Well, The season comes to an end this year. The Cats fell to Auburn in a game I thought was EASILY won. Seems like the cats just couldn’t ever get into the groove to completely take over the game. Beating a team 3 times in 1 season has never been an easy task and we proved that today. Auburn without one of their star players took out the Wildcats in overtime. One thing is for sure I’ve enjoyed having Reid Travis here. Reid came in as a transfer from Stanford University and he was one that Calipari normally doesn’t recruit. It’s been an honor to have him on our team even for 1 year. I wish we had 3 more years of Reid playing down low. He has been the most consistent player all year long. I hope he lands an NBA career if at all possible. This dude is willing to fight for EVERY single rebound. Were would’ve we made it in the NCAA Tournament without PJ. The first 2 games we were able to go without PJ but boy did he show up in the end. P.J. 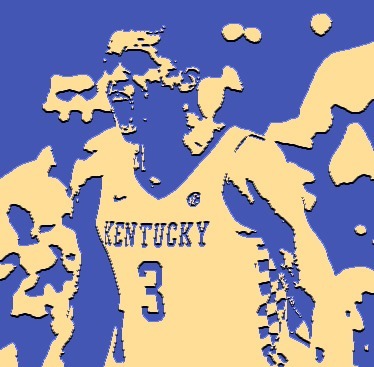 decided to come back for his Sophomore year of Basketball at Kentucky. 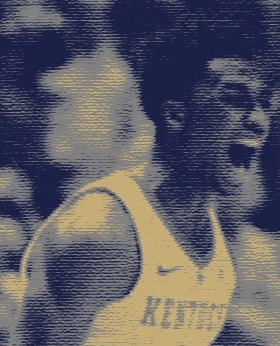 PJ became our clear star and the only one I can choose that is truly ready for the NBA. I still haven’t figured out what int he world he was wearing on his shoulders. Was it just some sort of black tape to hit him shoot? I’ve got no idea, but I do know his shooting IMPROVED from the 17-18 season! Good luck in the NBA PJ. 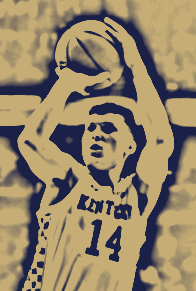 Tyler Herro needs to come back for one more year at least. “He can shoot” was the common phrase thrown around for Herro. But, some games he would go ICE cold and not be able to hit anything. He barely contributed in the Auburn game. While I do this he CAN SHOOT, he didn’t have consistency at all. I think another year of growth and training he could easily improve his stock for the NBA draft. This year is not the year in my opinion. But hey… what do I know I’m just an old balding man that likes to play videos games and has a blog. I think Hagans is a solid point guard with great defensive skills. No one is afraid of him to take the deep shot though… and that’s a problem. He needs some more experience on how to lead the floor and run the offense. If he can start knocking down the 3 just think how much better that helps the OFFENSE as a whole. It opens up EVERYTHING… Auburn was literally leaving him wide open. Well, Keldon Johnson has great talent and showed it most of the time. He was another player I thought just really lack consistency. I really never saw anything that made me think he is 100% ready for the NBA. WHICH IS OK by the way. Not everyone needs to go to the NBA their first year of college. It has been said many times even on KSR that for whatever reason these players/kids. Think that because they didn’t go 1 and done that they are somehow a failure. It was different times when Michael Jordan played but HE didn’t even go to the NBA until after his JUNIOR year. Jordan is also considered one of the best in the world! Keldon come back, we will need you for sure. This will also give you another chance to prepare and train for the next level. Sophomore Nick Richards didn’t give much, but spurts of awesomeness were seen. Maybe Junior Richards will be better. E.J. Montgomery will eventually become a very good and talented player. Baker was the most solid coming off the bench. Was considered a SHOOTER the whole time then became one of the better defenders on the team instead. Hopefully all the players that got game time will be back next year and will be more of a contributer. Since Kentucky is a “One and Done” school. It’s kind of hard to build up the bench… But, since the rule is going to go away Cal must do something different and soon. While this squad did make it to the Elite 8. That in itself is no small feat. The true goal at Kentucky is to hang National Championship banners and marking that team in history forever. I think we will remember this team somewhat. Unfourtantely as I hate to admit this. This team will be forgettable. We didn’t have a CRAZY awesome season. 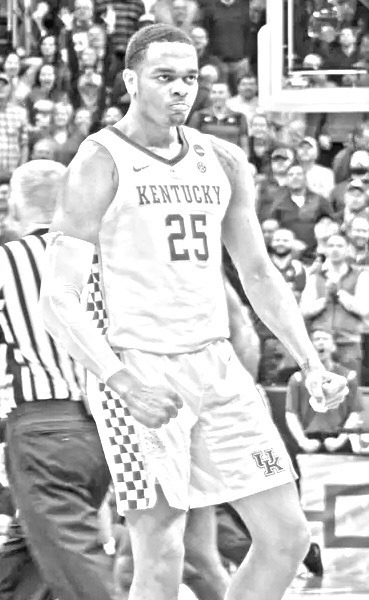 The Kentucky 2019 team didn’t win the SEC season, or the tournament. Then utlimately we fell short going to the Final Four. Had this team made it to the Championship game or at very least the Final Four I honestly believe everyone changes their mind. Although, I don’t think this team was a failure by any means. We had a very strong and good team that at one point could’ve beaten any team that stepped on the court against them. Calipair said this was his BEST 3 point shooting team and it failed to show that consistently. 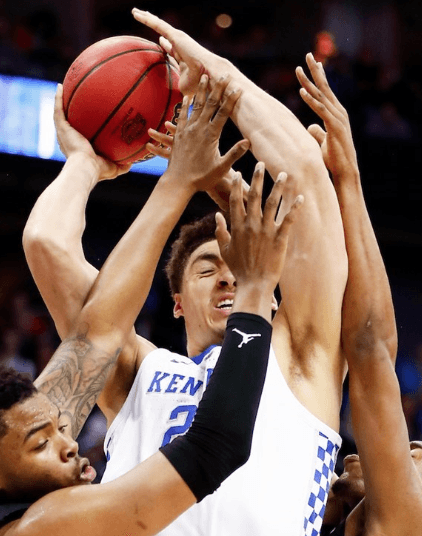 What did you think of the Kentucky Basketbal 2019 Season? Did you think it was a failure? Who was your favorite player?